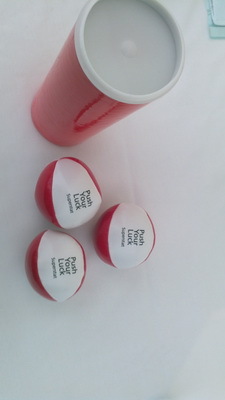 Are you looking for a unique experience present for a loved one? 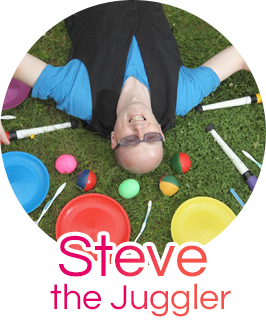 You can hire Steve the Juggler as a present for a 1hr lesson. I can provide you with a personalised certificate that can be printed out and put in with a Birthday/CHRISTmas Card for the person to open on their present day. 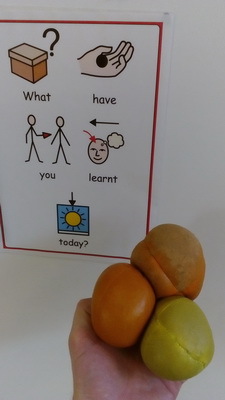 We can either arrange a date or time in advance (if you know when the participant is available), or I can include my contact details for the person to contact me and arrange a suitable date and time once they have thanked you for the present! 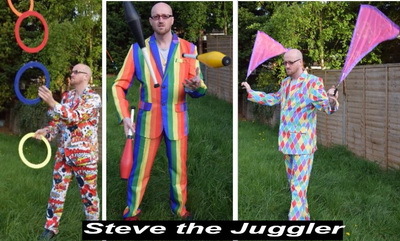 Improve your Juggling (useful for anyone who learned to juggle years ago and needs a bit of inspiration in order to continue their skills) The most common request is for a 3 ball juggler to get tips on how to juggle 4 & 5 balls!